According to the survey made on the Americans, It Was discovered that one in eight Americans don’t think they could ever pay off what they owe. This is a serious challenge faced by so many people today. You are not the only one in it. So, don’t feel bad. This “massive burden” goes as far as making people sleepless, hopeless and sometimes crushes their ability to think of a solution. Although, there are many reasons behind you being in debt, but the most challenging of it all is not being able to find a way out. 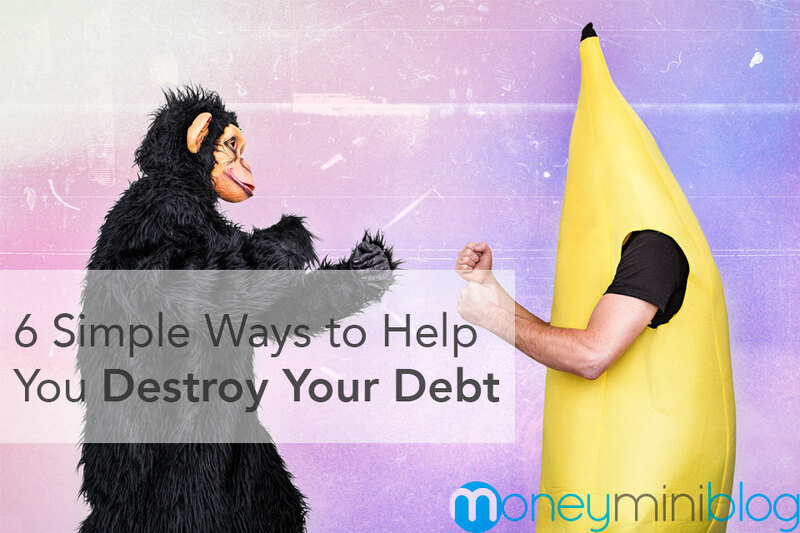 Here are six actionable ways to get out of debt. To begin with, you have to have a full knowledge of what you owe. Sounds easy, right? Well, there is more to it. Your knowledge about what you owe enables you to start thinking of an effective way of getting out of debt. It enables you to discover the right strategy to solve the problem. Though, some people don’t really pay attention to it. According to the spokesperson of the National foundation of credit counseling, Gail Cunningham, said is his speech that -people resist having a full knowledge of what they owe because they are afraid of what they will find. Meanwhile, knowing what you owe will enable you to think of how you spend; and this could lead to a behavioral change in your spending. To spend with cash is also an actionable way to get out of debt. According to the research on peoples spending with credit cards; it was revealed that those who shop with credit card are impelled to spend more on luxury items because they feel they are paying with “play or fun money”. In other words, people who shop with credit card spends more than required. Evidently, finance advisors hold a strong stand on this. 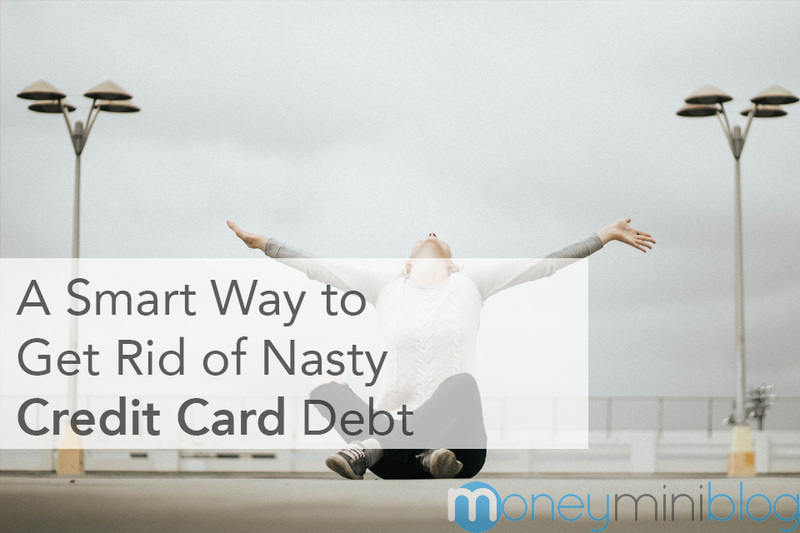 They strongly advise that people who are working on eliminating their debt should cultivate the habit of spending cash, to avoid being tempted to spend on irrelevant items. Gail Cunningham also emphasized in one of his speech that people who live on cash basis, practically saves up to 20% over their previous spending. This is because when you spend cash, it creates a certain level of awareness that makes you realized that whatever you are buying is being paid with you hard earned cash. Let us consider the case study of Mrs. Tony and Mrs. Dmitri. Mrs. Tony and Mrs. Dmitri are both working hard on their debt elimination. Thursday evening, they went to buy Milk, teas and some toiletries at PRIMAX grocery store. Mrs. Dmitri came to shop with cash, while Mrs. Tony came to shop with her credit card. Both of them came to PRIMAX for the same purchase. As soon as Mrs. Dmitri was done with what she came for, she paid and left but Mrs. Tony was still strolling and found herself at the make-up section. She was Impelled to get one for herself, after a while she went to pay with her card. That moment in your life when you can’t pay what you owe, is when you need to ask professionals for help; especially when you are a student struggling with student loan debt, or a serious medical debt. It is interesting to know that there are professionals and credit counseling agencies who could counsel you without fee on your financial matter. All you need is to find a nonprofit credit counselor through an agency like National foundation of credit counseling (NFCC) and Association of independent consumer credit counseling agency (AICCA). Of course there financial counseling is free but you might need to pay some fees for your debt management plan. It’s alright if you think you don’t need a professional help to get out of debt; for you can also ask an honest friend to help you out. He can help you by being your accountability partner, by checking on your debt repayment plan and also checking In periodically to know how you are doing. This is also one of the strategic approaches of getting out of debt. Apparently, if you really want to get out of debt, you really need to develop the habit of cutting down your irregular expenses. You see, in a situation like this, it calls for a thorough understanding that mandates you to control how you spend. When you don’t spend exorbitantly on things that are not too important, you tend to save more money that will be used to pay up your debt gradually. However, paying up debt is a gradual process, it’s not something you can easily clear off in an instant, but you’ll surely see it as history with a consistent paying process. Don’t get this wrong, I’m not saying you should starve, or go naked all I’m saying is that you should spend wisely. If you are earning up $1000 and your monthly expenditure is about $750- on food, relaxation and clothing. Since you are working on getting out of debt, you can decide to reduce your monthly cloth shopping and save up that and also cut down your food and relaxation expenses- by buying the ingredient and cooking at home and also spending more time for relaxation at home. 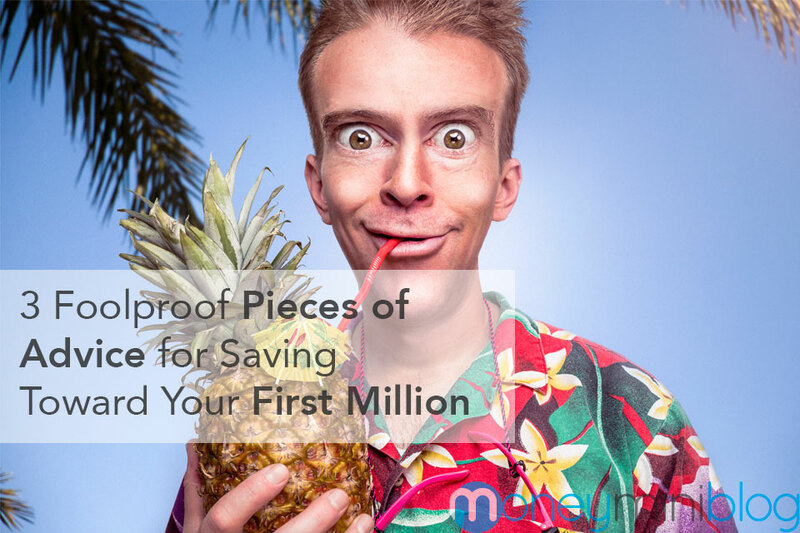 With this, you’ll be surprise at see that you’d saved up more for paying your debt. It’s true that when you’re in debt, and clueless of how to go about it, you might distract you from working. But that’s wrong. You got into that debt the first place and you alone have to get yourself out of it. This is the more reason why you need to be more focused on working to make more cash. Stagnancy will only increase the debt you owe, make you feel useless and even make you a tool for the devil to use. But with the willingness to work on debt, you’ll definitely be free in no time but you have to get the money to keep flowing in. Making a simple budget and saving for emergency is one of the most strategic formula to get out of debt. Sounds complicating, right? Don’t be bordered ok, it’s for the best. Remember that your are about to get out of a serious situation and you need a reasonable spending plan. With your budget, you’ll be able to map out what exactly you are to spend on at the end of the month. You need to make a simple list of what you spend on every month. You need to write down how much you spend on each of them. Total it up and check if the expenses exceed you monthly income. 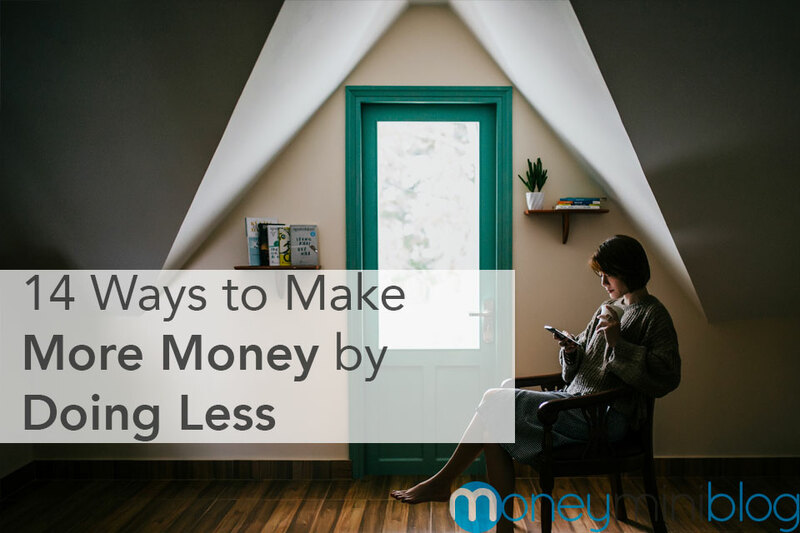 If it does, you’ll have to cut down your expenses reasonably and create a chance for saving for debt. Also, you need to save up for emergency. I know what you are thinking, is it really necessary, Yes, it is. We are all human, you can only be sure of today’s situation and now, you can’t really say for sure what will happen tomorrow. For if an emergency arises tomorrow and you’ve not saved up for it, where do you think you’ll touch first, of course you’ll go for the money save for the debt. In conclusion: I must be frank with you, you can possibly achieve this goal, if you are really ready to work it out. Are you ready? Ejiofor Francis is an experienced digital marketing expert, finance blogger and a link builder. 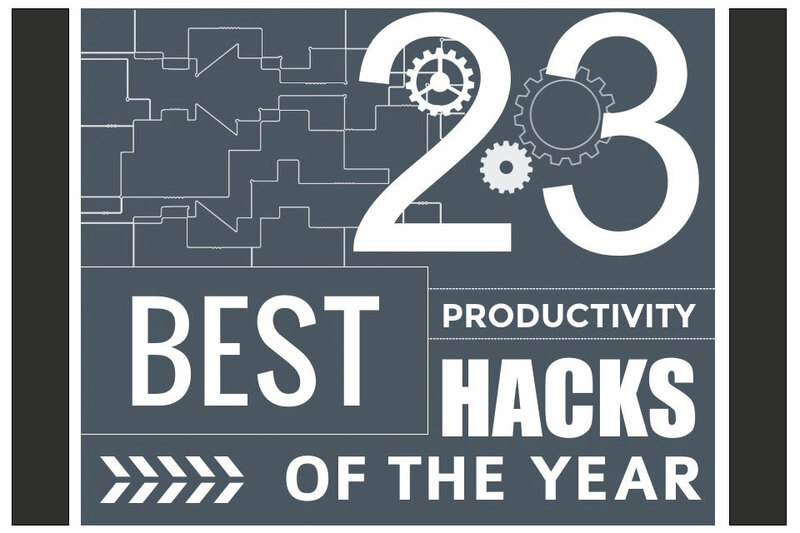 He uses his writing skills to grow businesses (start-ups, mid-sized and blue-chip companies). He is the founder of Rideforex.com. You can easily reach him through his e-mail: francis (at) rideforex.com (replace “at” with the “@” symbol).